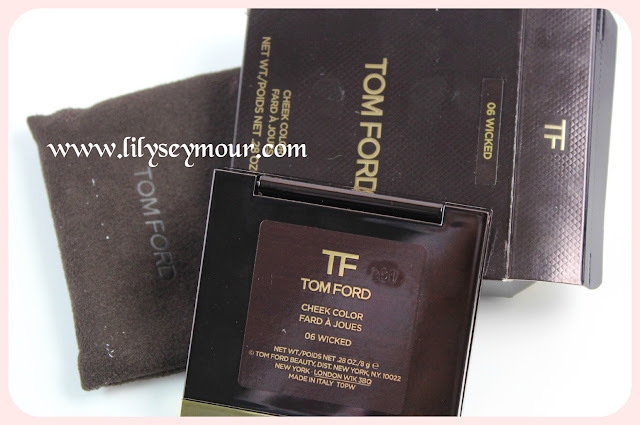 I bought myself several items for Xmas that i've been lusting for and this is the first one. This is the second Tom Ford blush that I own, I also have Flush which I reviewed here. 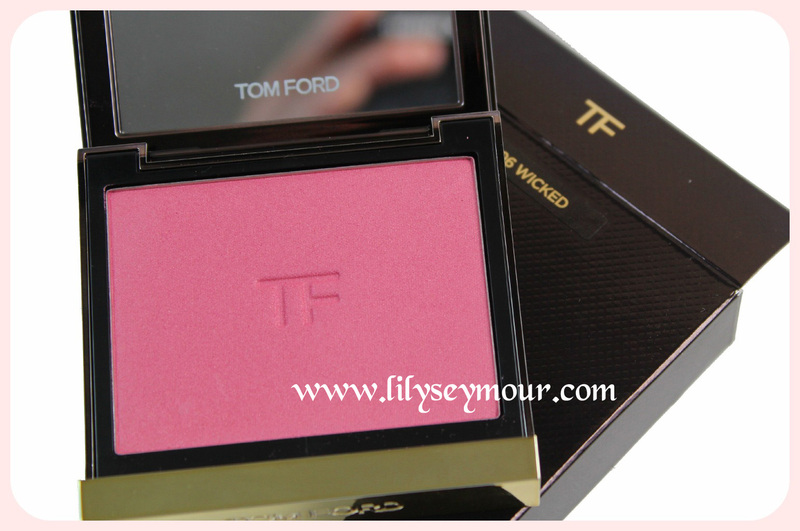 So I purchased the Wicked Blush by Tom Ford and i'm in love with it. 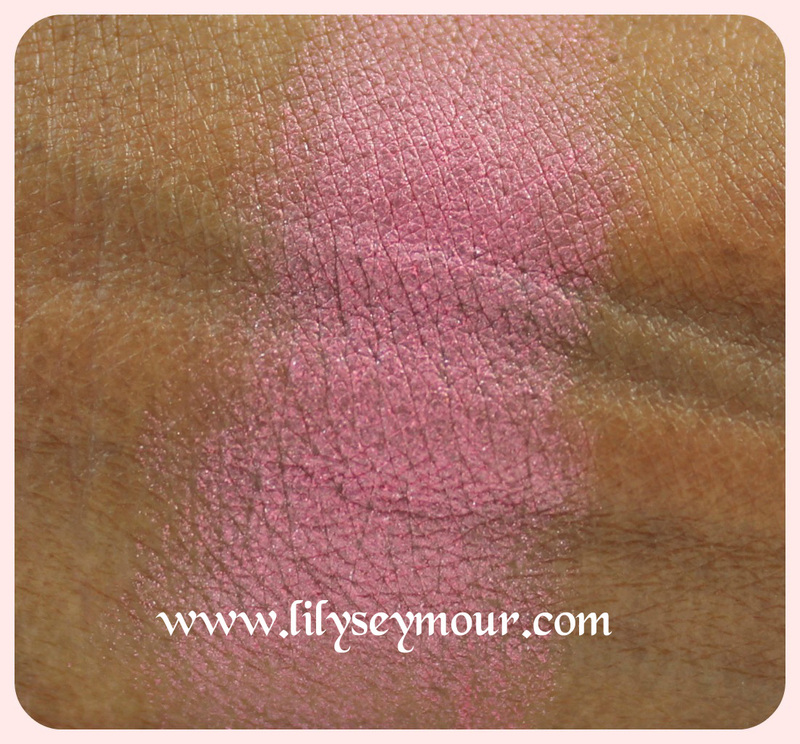 It's a very beautiful matte pink that's not too bright but very pigmented. I'm in love with this one but there still one TF blush i'm lusting for and that's Savage which will hopefully be a Valentine's gift from my husband.